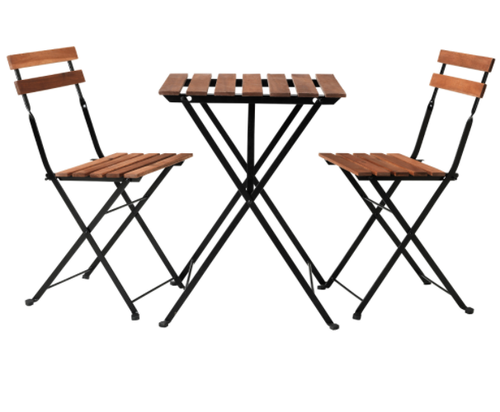 Our Outdoor Furniture products are in high demand because of their elegant designs and unsurpassable quality. We supply this furniture using quality raw material as out-door garden. 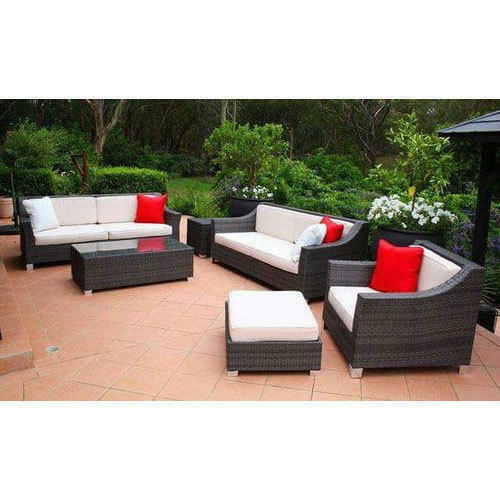 This furniture will grace your garden area and give it an attractive look. 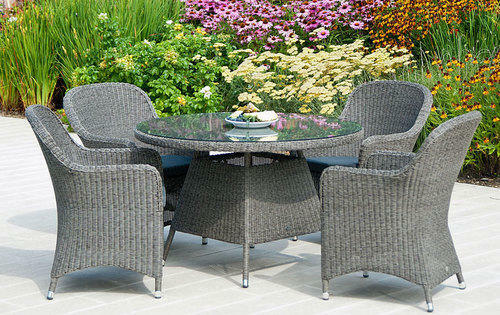 These types of outdoor furniture’s are very popular owing to the fashionable and modern designs. Our recent furniture finds application in various places for their unique style and excellent finish. 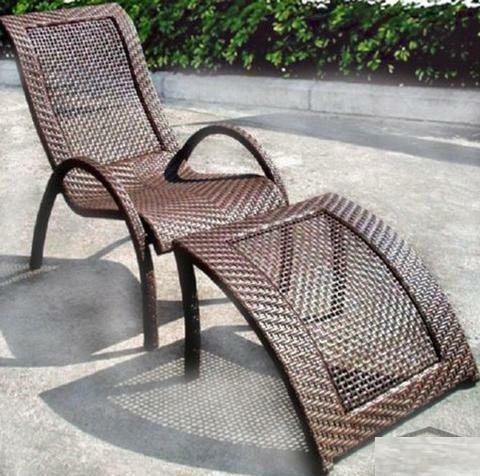 With a thorough knowledge of the industry, we are engaged in offering Wicker Chair. 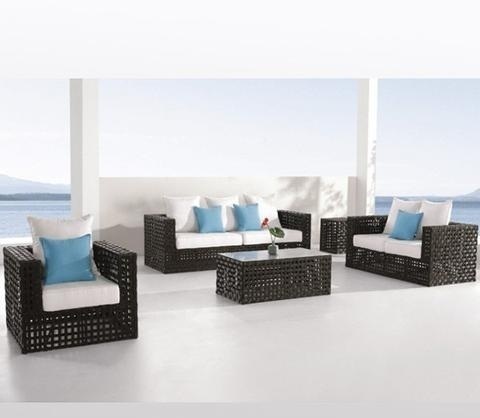 The offered wicker chair is designed by finest grade raw material and modernized technology in accordance with the set standards under the direction of professionals. 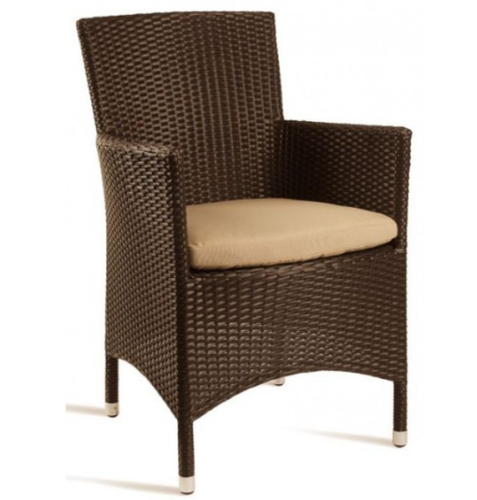 Additionally, our customers can avail this wicker chair in different sizes. 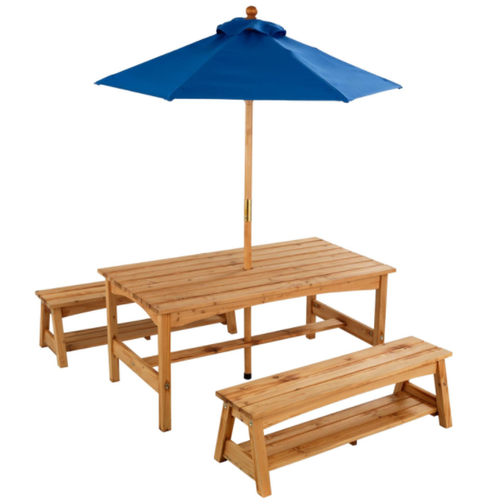 We are instrumental in offering Kids Outdoor Furniture to the customers. Designed and made by the experts following industry standards. We offer our range to the esteemed patrons in varied designs, patterns, dimensions and shapes in order to meet their needs. Clients can avail these furniture from us at industry-leading prices. With the help of our professionals, we have been able to offer Outdoor Patio Furniture. The offered patio furniture is manufactured with quality approved raw material which are resistant against all weather conditions. 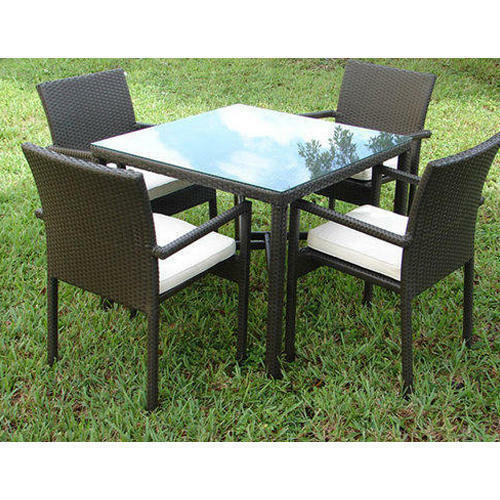 Additionally, we offer this patio furniture in various sizes and bulk quantity. To meet the diversified requirements of our prestigious clients, we are engaged in offering School Bench. The offered school bench is manufactured with quality approved raw material and leading technology. We examine this school bench to ensure perfect finish at customer’s end. Additionally, we offer this school bench in various sizes and bulk quantity. We are one of the leading manufacturer and supplier of Outdoor Aluminum Furniture. we obligated to meet the quality standards as per the customer demand. 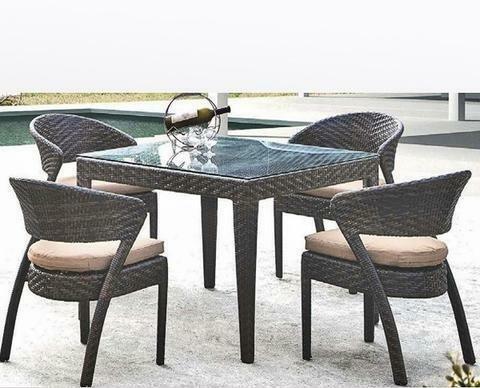 If you are looking for minimal contemporary furniture, garden furniture, gazebos, outdoor umbrellas, patio furniture, poolside furniture, beach furniture, teak furniture, wicker furniture, rattan furniture, resin furniture, aluminum furniture, steel furniture, contemporary outdoor furniture or designer European furniture, you search ends here. 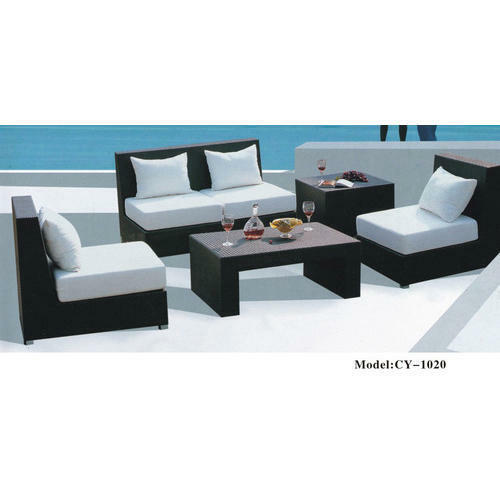 Urban Decor presents you with world class weather resistant, modern outdoor furniture.